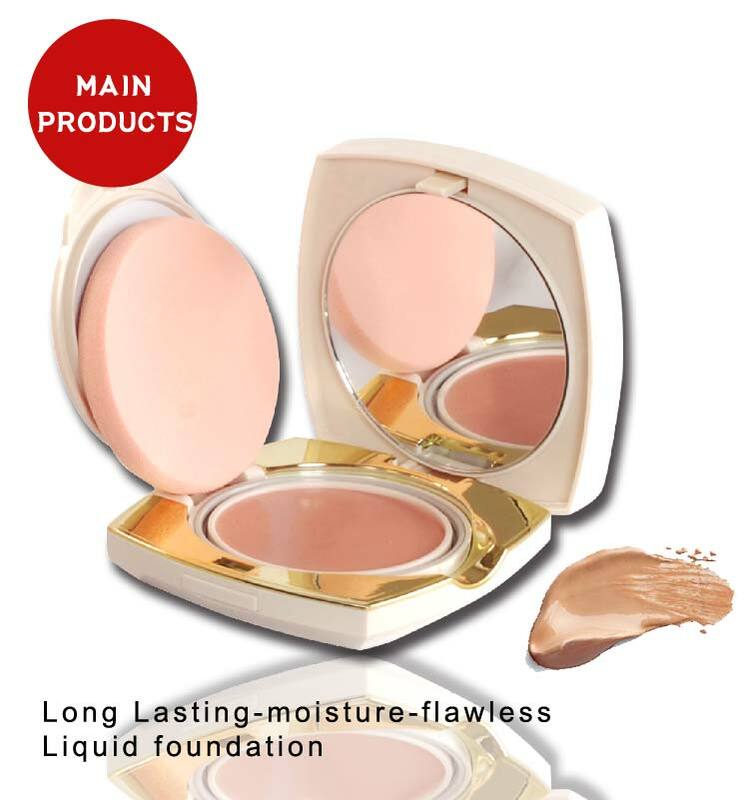 Is the super moisture cream compact makeup the nature transprent supple makeup feels. Add special Xiangfel essential oil,help your skin oxidation resistance. Replanish Aloe leaves and Avocado oil,cleans your skin while the glycerin keep your skin soft and moistunzed. 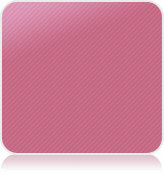 Give your skin a smooth flawless,all matte full coverage.Helps rednce the appearance of fine lines. Presents a sense of lasting moisturizing makeup.